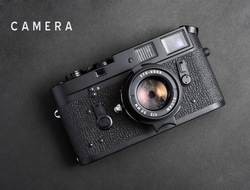 Following M9 and M9-P, Leica’s latest invention M240, possessing the advanced modern digital technology and extremely brilliant craftsmanship, once again brings surprise to the world and satisfies the expectation of Leica photography lovers. M240 is the first Leica full frame digital rangefinder to include CMOS image sensor and full HD video capturing function. 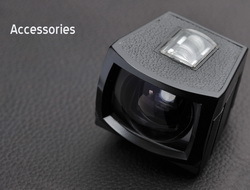 It even won 2013 TIPA’s Best Professional Camera award, demonstrating its high quality and charm. 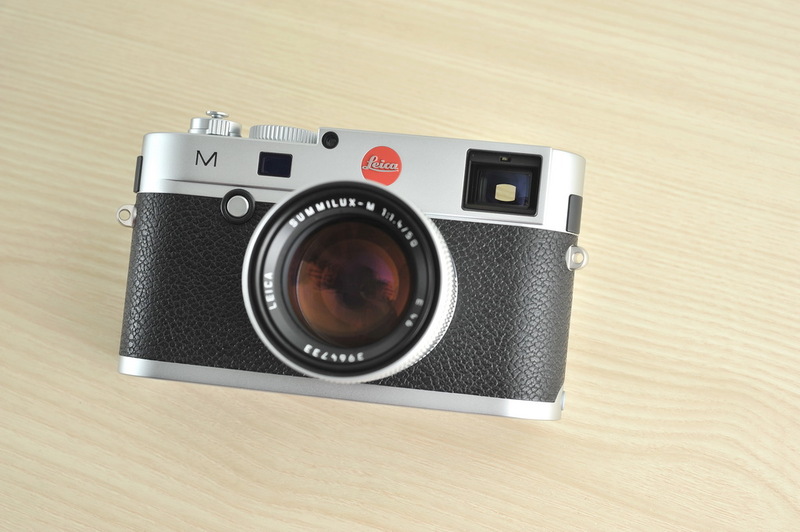 Leica M240 includes black paint and silver chrome version. Its die-cast magnesium body is covered by synthetic leather. It consists of brass top plate and base plate. Its 3-inch screen is much larger than the one on M9, M9-P, M-E and M Monochrom. The screen can be used for live view and video shooting function with much better image clarity and sharper colour. M240 introduces lots of new elements which enrich the application and function of Leica camera. It is the first time to introduce CMOS image sensor that the sensitivity range has enhanced up to ISO 6400, allowing more adequate light support under dark environment. In addition, the 24 megapixels CMOS image sensor enhances the image quality. 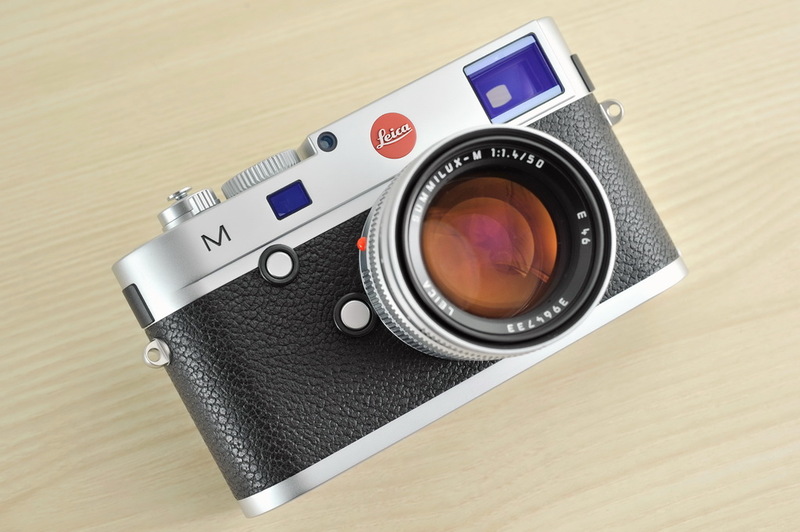 Besides, M240 is the first Leica M camera to include Live View focusing function and focus peaking. It makes the control of focusing, depth of field and exposure easier and allows precise focusing. Using Live View enables instant zooming in and zooming out, as well as preview of the exact image captured by the lens. 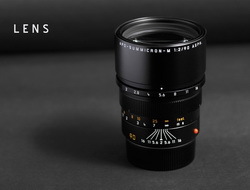 Apart from M lenses, M240 can also be used with Leica R lenses by using Leica R-Adapter M, which increases the choices of lenses. What is more, M240 is Leica’s first digital cameras to contain full HD video capturing function (1080p), expanding the application of Leica camera. 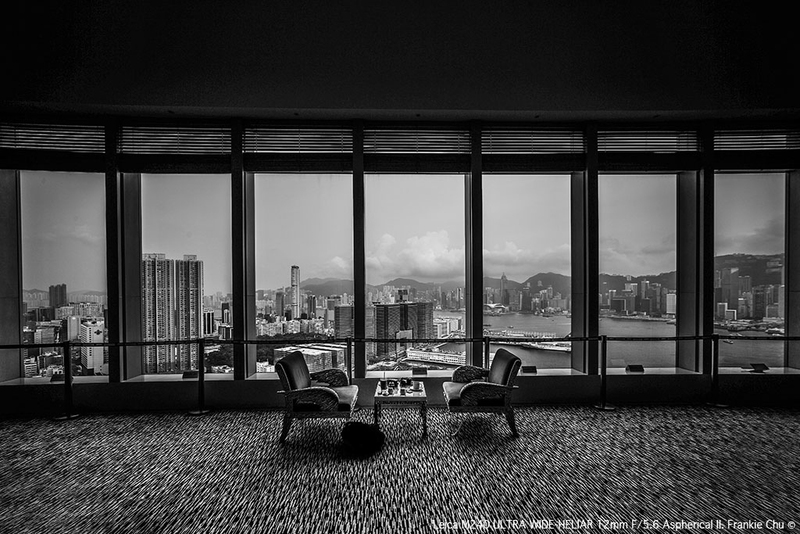 It is important to mention the optional Leica EVF-2 electronic viewfinder which is to be attached to the hot shoe of M240 to assist precise composition. EVF-2 possesses a resolution of 1.4 megapixels and 90° swivel action for capturing image in different angles. EVF-2 screen displays information like exposure, focus peaking, zooming in and zooming out, which is similar to the Live View screen and convenient for composition and focusing. Compared to the previous Leica camera models, M240’s quieter shutter allows photographers and people being captured to enjoy photo shooting without any disturbance. 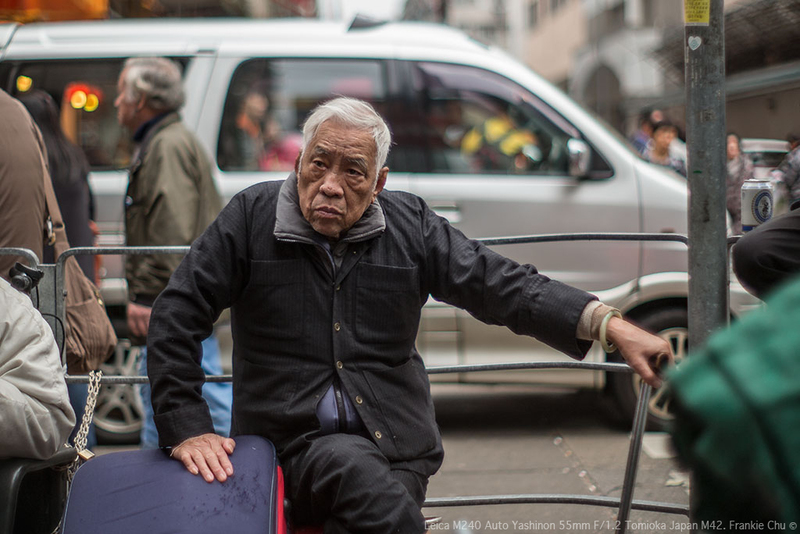 The people being captured can perform at ease and photographers can capture their natural expression. Overall, the functions, operation and performance of M240 are excellent. 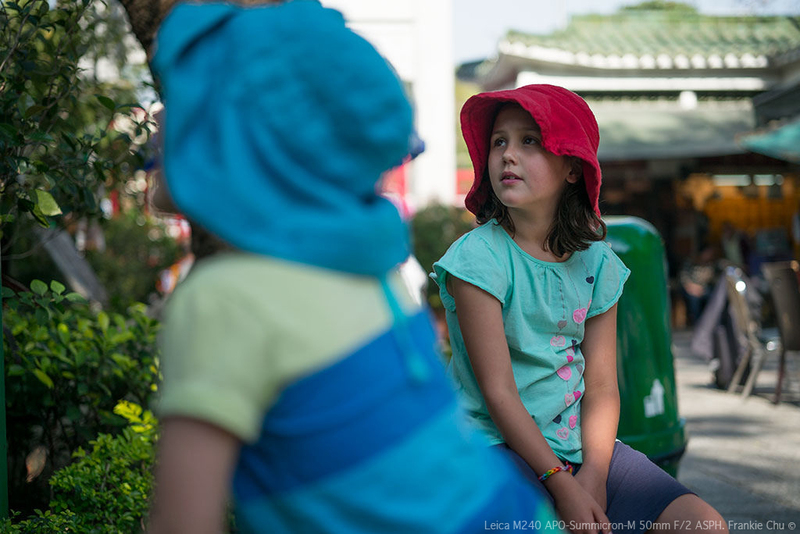 The CMOS image sensor enhances the sensitivity range, greatly lowers the shutter noise and makes images smooth. 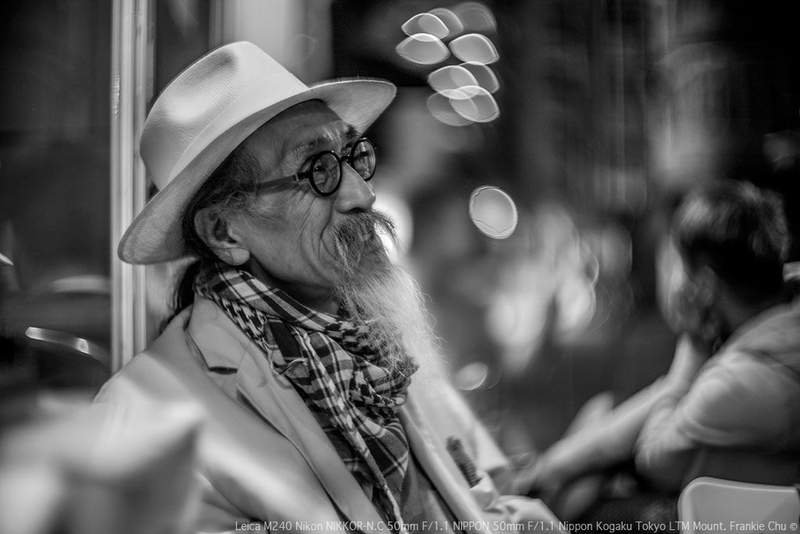 Leica’s digital rangefinder has made a greater step forward.